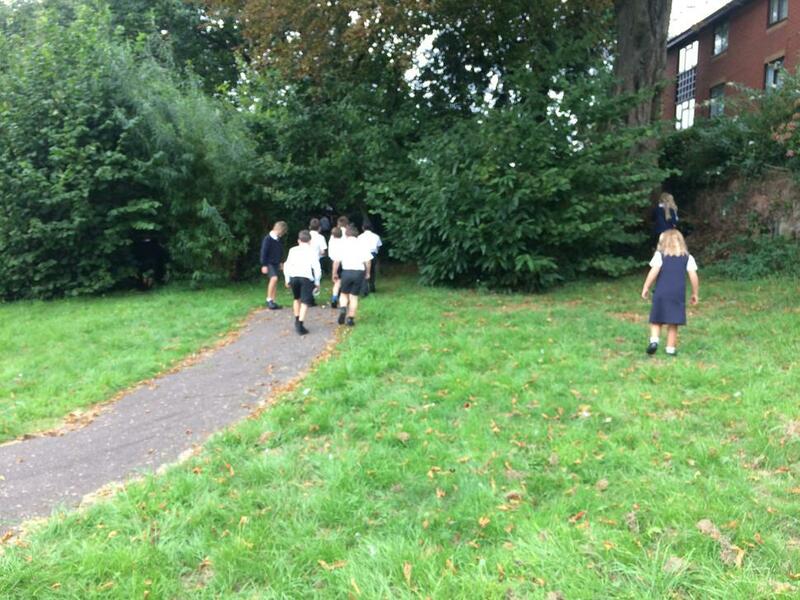 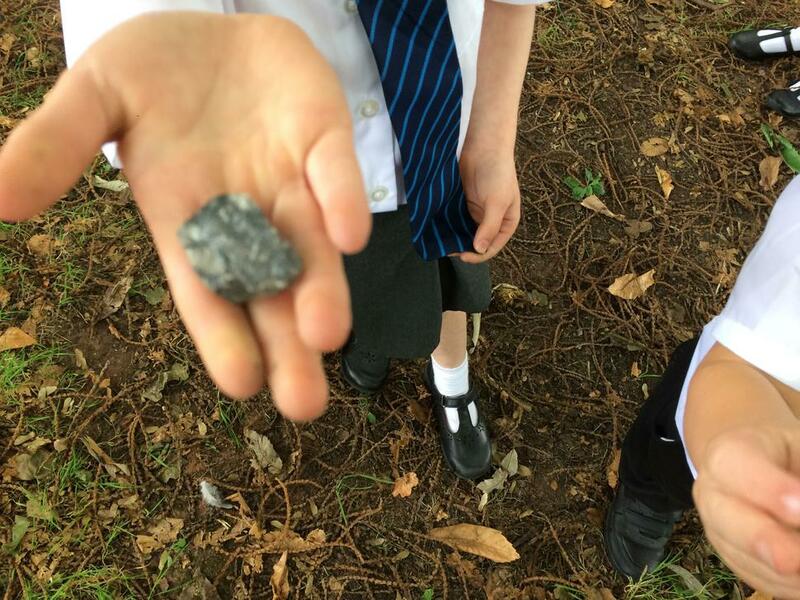 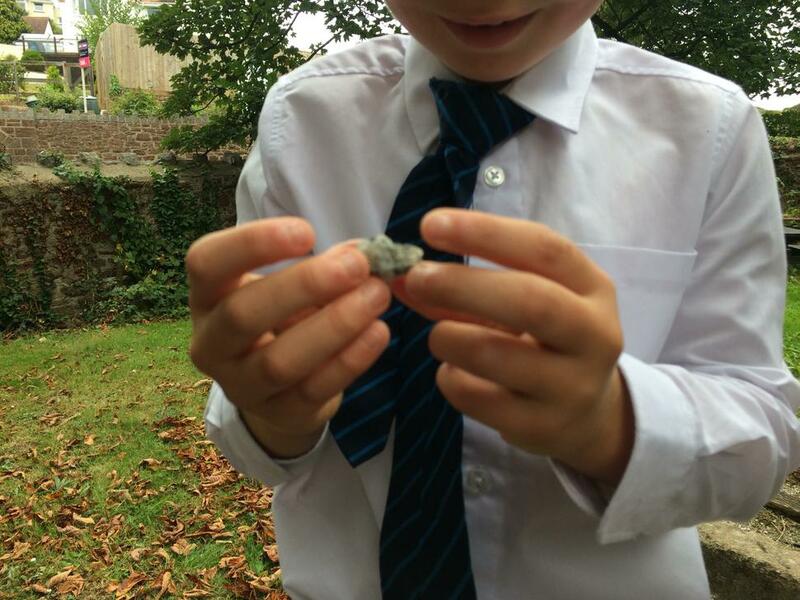 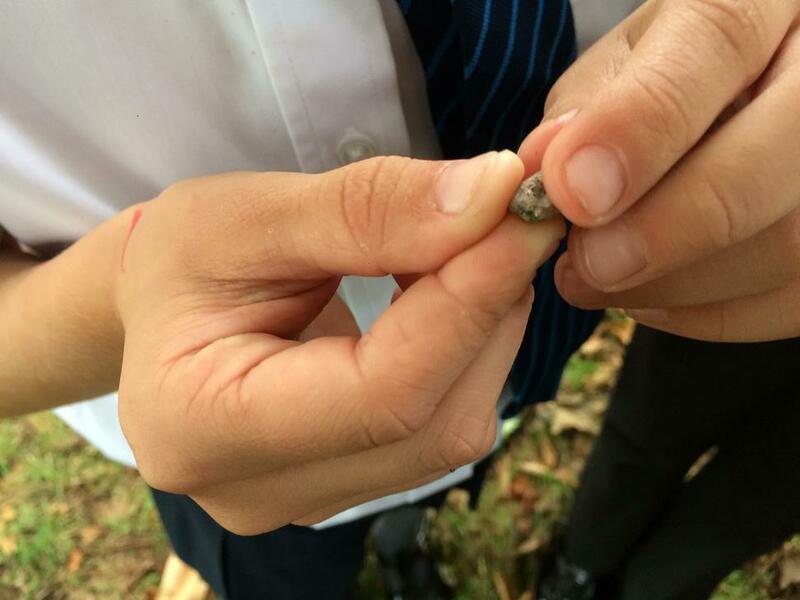 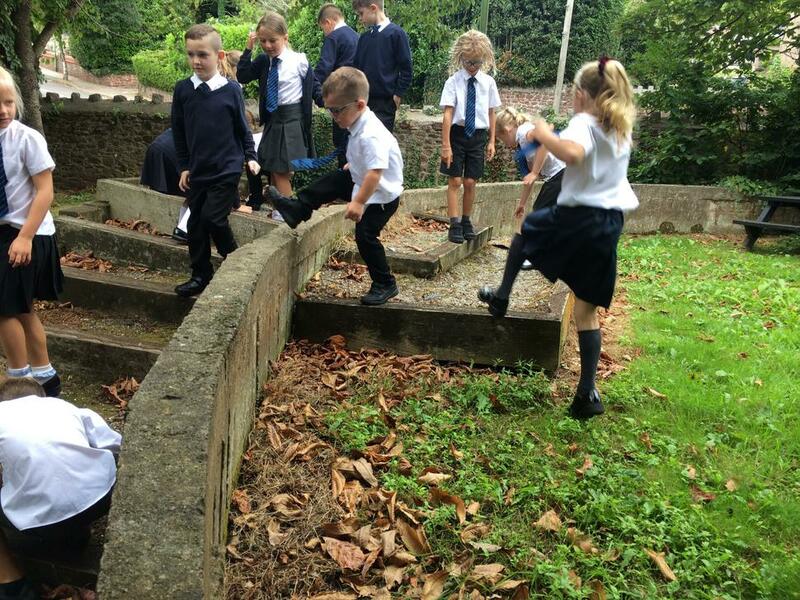 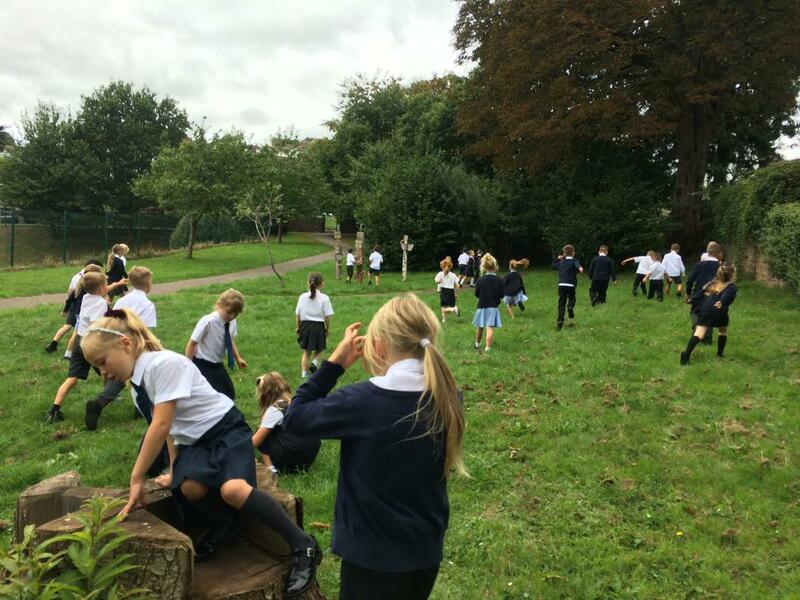 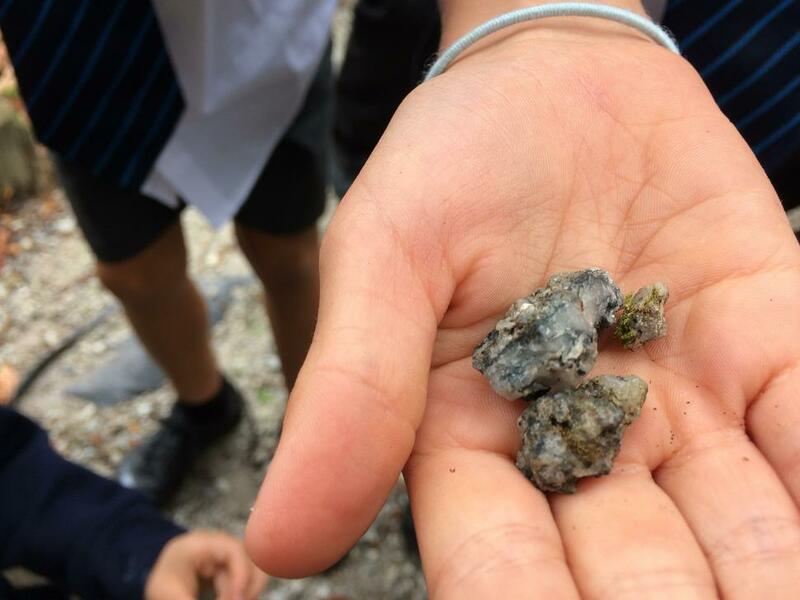 We started our new Science topic today (06.09.18) - rocks, fossils and soil. 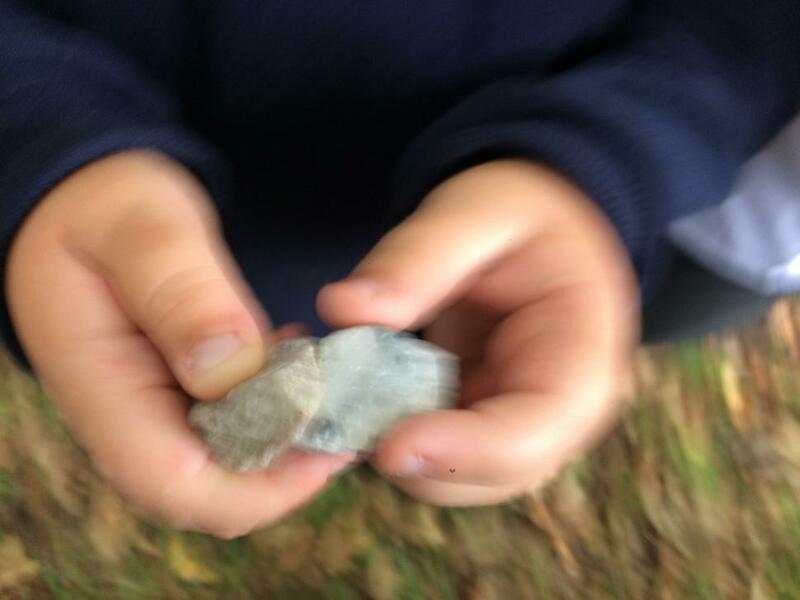 We started by looking at rocks and the type of people that work with rocks, and talking about differences and similarities between different rocks. 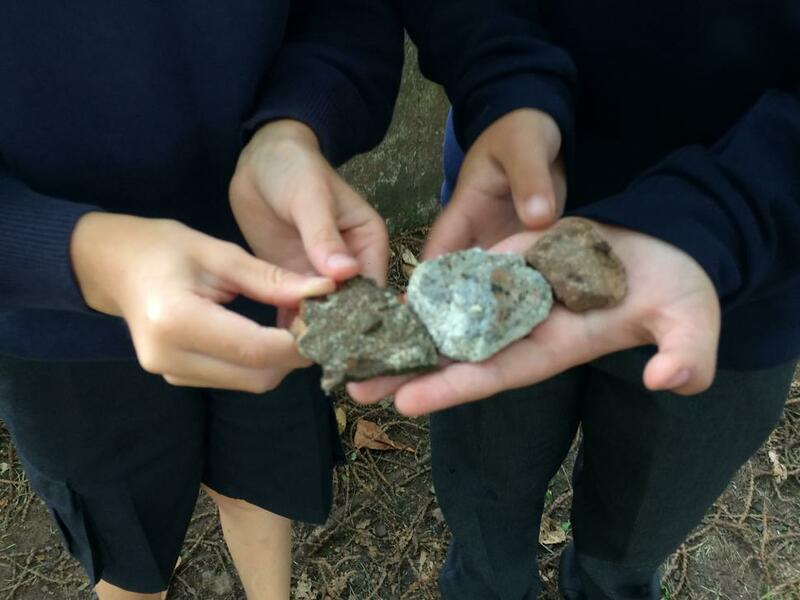 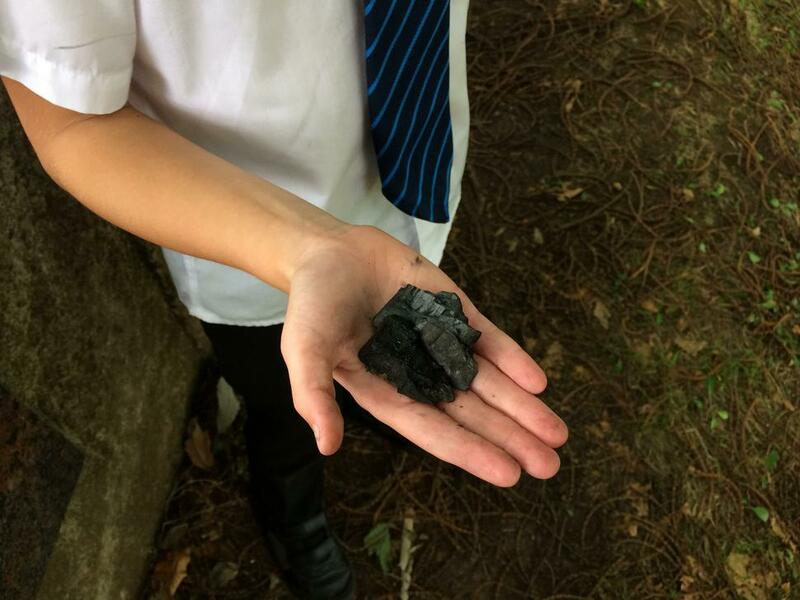 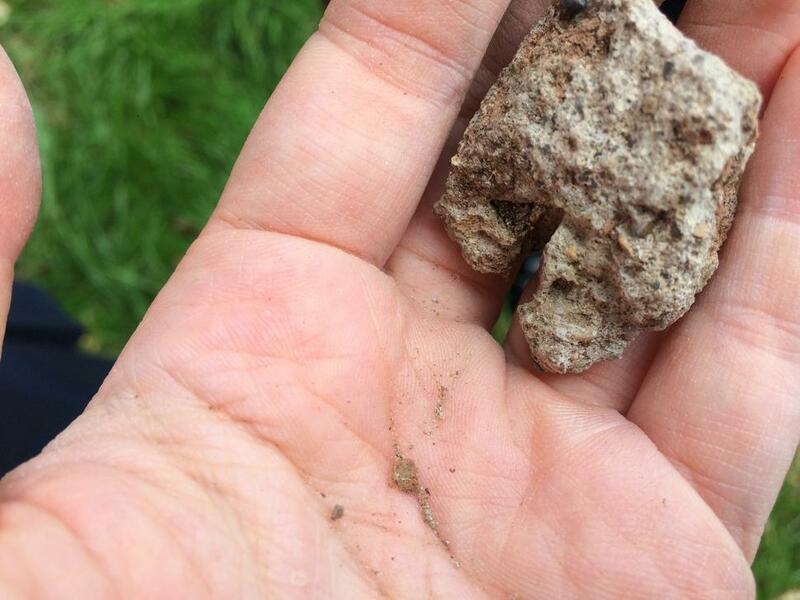 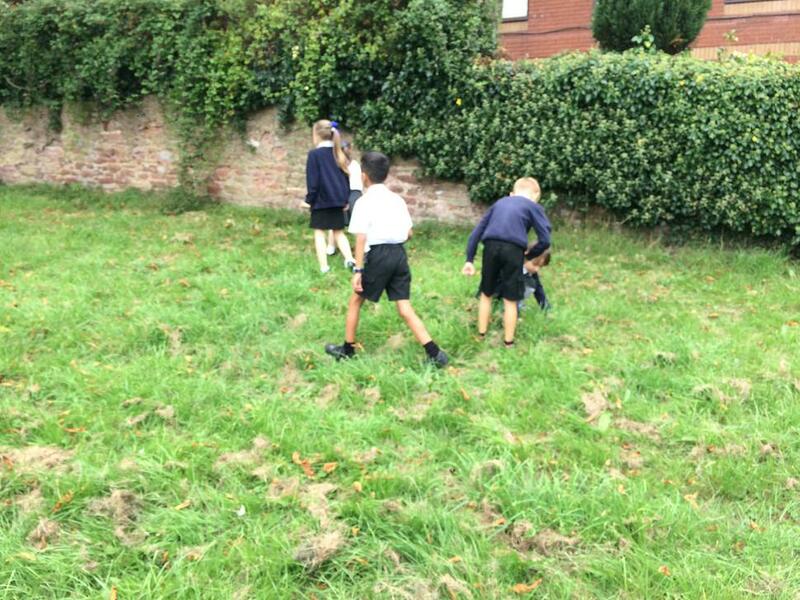 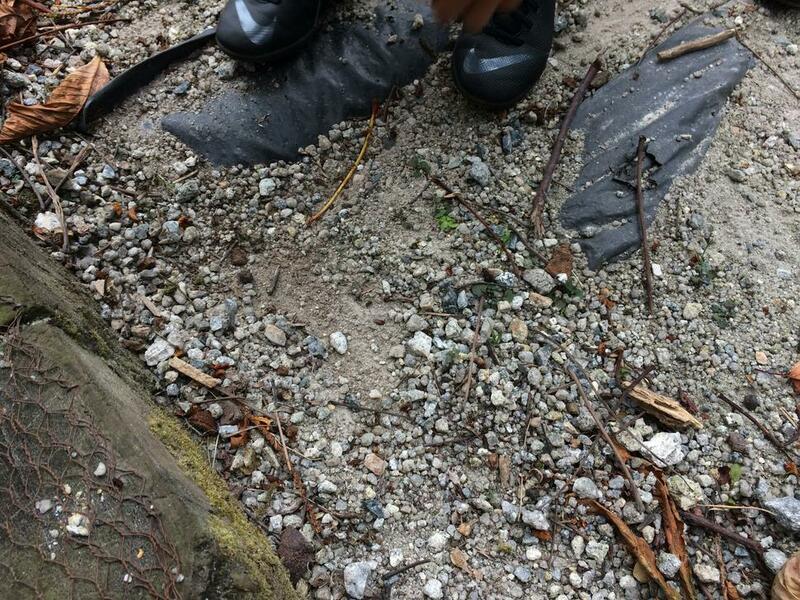 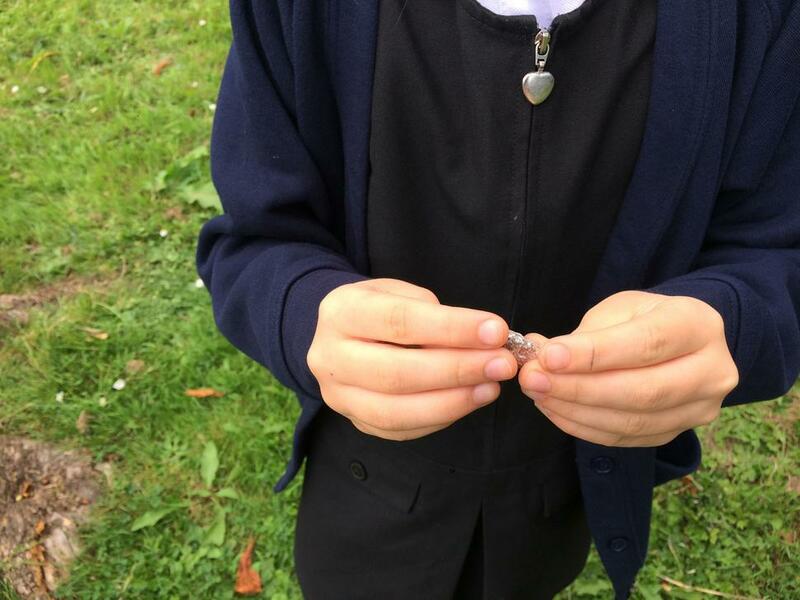 We noticed that some rocks have crystals in them, some rocks are crumbly and fragile, some rocks leave marks on our hands like chalk or coal and some rocks are man-made like bricks. 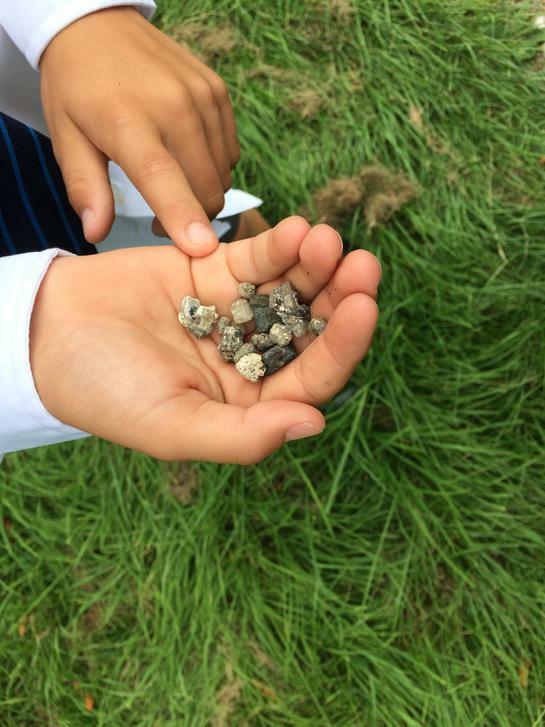 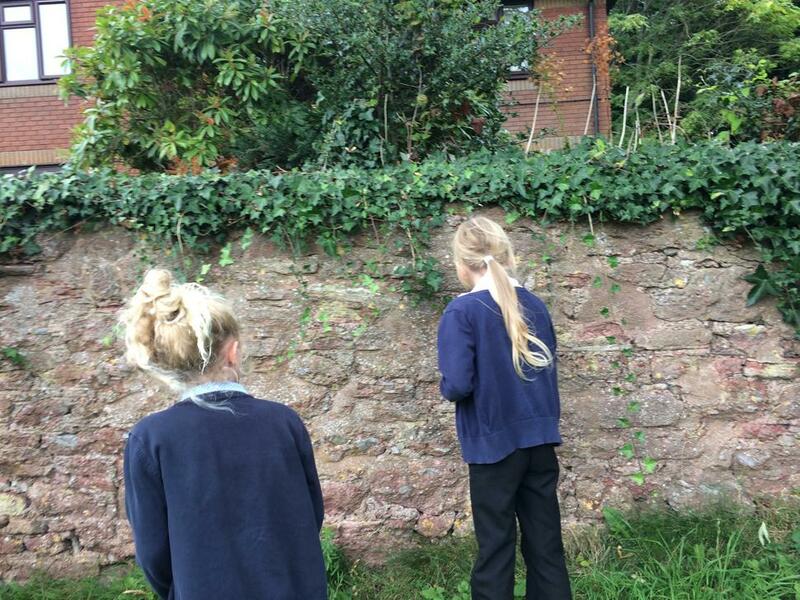 We then went outside into the Oldway Peace Garden to find different rocks, looking in particular for these similarities and differences. 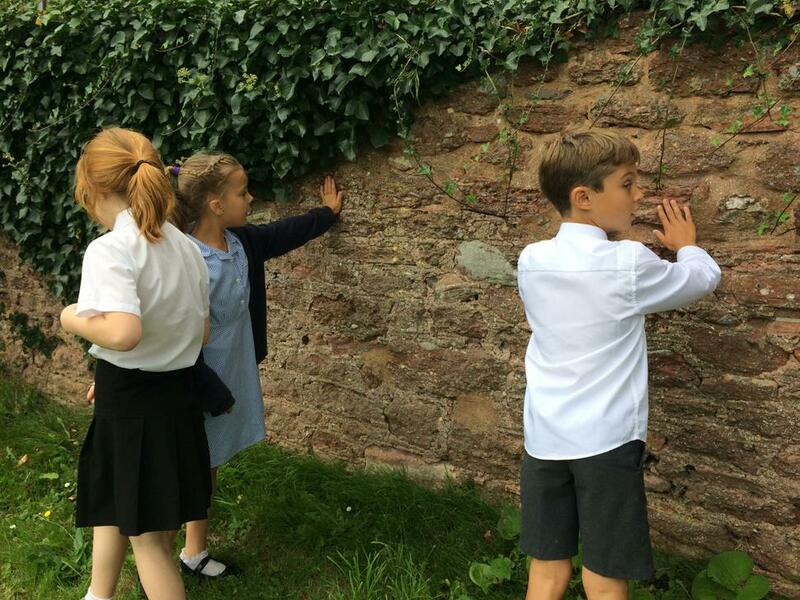 One of the interesting things we found were that sometimes people use natural rocks to make man-made things, like the wall at the back of the Peace Gardens. 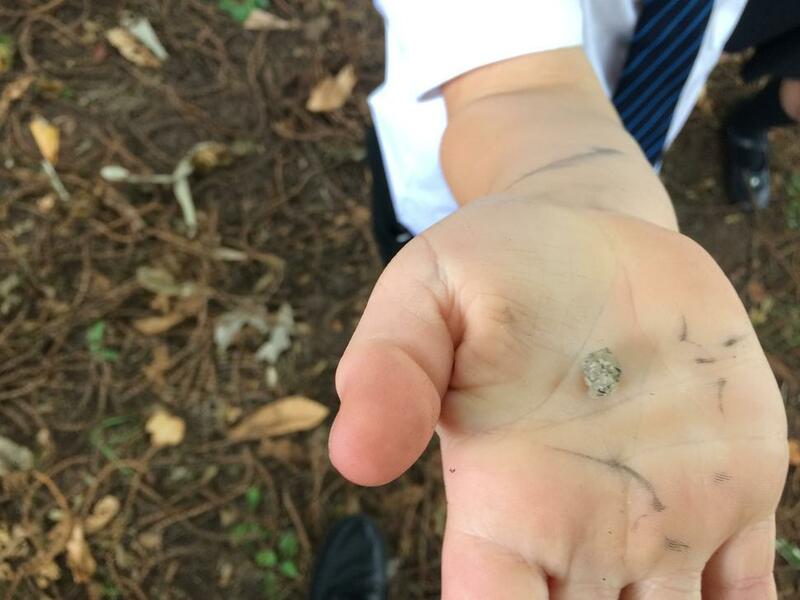 Have a look at some of the things that we discovered on our exploration.